KEEP MOVING FORWARD - DON'T GIVE UP! Our mission is to provide a practical, beneficial, easy to follow, cost-effective educational & exercise programme. To empower people with Parkinson's to improve their quality of life by adapting and maintaining healthy lifestyle behaviours. 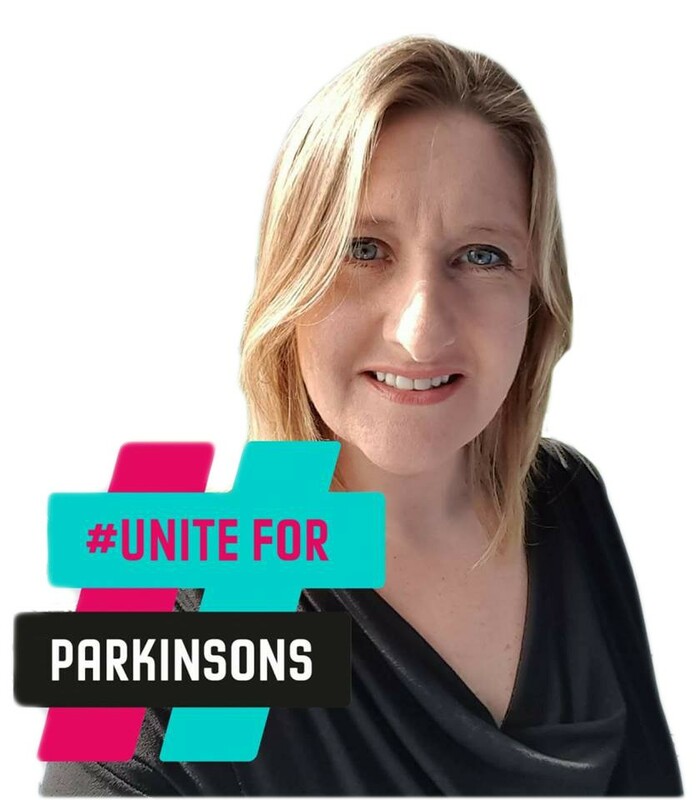 Hi, my name is Irene Treacy, owner of Smovey Health and course creator of "Helping People with Parkinson's", an education and exercise programme for improving the quality of life of people with Parkinson's Disease (PwP) and their caregivers. I am Ireland's 1st smoveyCOACH, and PD Warrior and Parkinsons Regeneration Trained. I've been working with clients affected by Parkinson's since January 2017 and already helped PWP in Ireland, UK, America, Australia & New Zealand achieve remarkable quality of life improvements. I believe that anybody with the right mindset, education and dedication can improve their condition, together with the core belief they can achieve it and an awareness of how our bodies and brains work. Education can empower our own journey of recovery! Unfortunately, the starting belief of my clients is too often that Parkinson's is a degenerative disease and that their condition and life just can't be improved. However, the scientific research, and my own experience following my clients over many months, inform me that it is possible to slow down the progression of the disease and even reverse symptoms. Keys to this are having a positive mindset, eating the correct foods and tailored exercise. I find it really worrying that less than 5% of my clients haven't even been informed about the field of Neuroplasticity: the possibilities of creating new neural pathways to the brain, for example. To manage expectations, it is not easy and not everybody is going to have massive improvements overnight. However, what I've found is that every single person I have worked with personally, whether stage 1 or 4 has noticed improvement in their condition over time. I believe mindset is one of the most important areas we need to work with first, and then sticking with the programme long term, taking consistent positive action to achieving our goals. The course is currently mainly delivered in the form of a five-week programme. It was inspired from working very closely with people that were making the greatest improvements. Initially, I couldn’t understand why some were making better progress than others. However, over time, it became obvious – those who engaged with education and exercise the most did the best! Many people were genuinely just unaware of the significant improvements they can make for themselves by making changes to their mindset & lifestyle. I have seen an 82-year-old achieve the same improvements as a 52-year-old, because they were willing and wanting to take responsibility and do the work that’s necessary. Unfortunately, so many other PwP have just accepted a narrative of a degenerative condition and hence believe that there is nothing they can do about it but take medication. It has become my purpose in life to help guide them to other possibilities. I hope you enjoy this educational and exercise programme, and will see improvements in quality of life, whether you do it the work with us in person, as part of our 5-week programme, our one and two day roadshow, or online. To provide a practical, beneficial, easy to follow, cost-effective educational & exercise programme. To empower people with Parkinson's to improve their quality of life by adapting and maintaining healthy lifestyle behaviours. We provide an opportunity for People with Parkinson's to become smoveyCOACHES as we believe that being coached by somebody who understands your challenges will mentally and physically motivate you to endless possibilities. This also gives a new purpose and passion to PWP to strive and achieve new goals which has an inspirational motivational effect on their colleagues. Get in touch or engage with us on your favourite social platform.